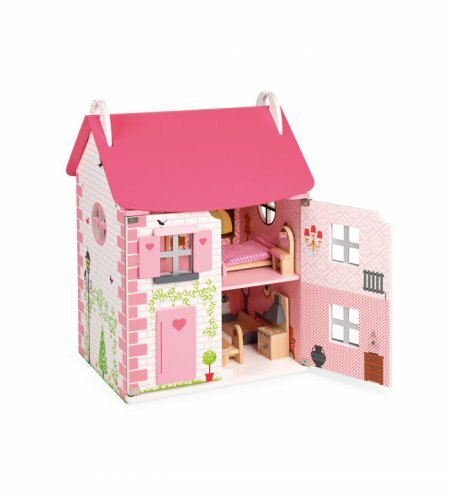 The Madamoiselle Dolls House from Janod is presented in fresh Parisian chic style. 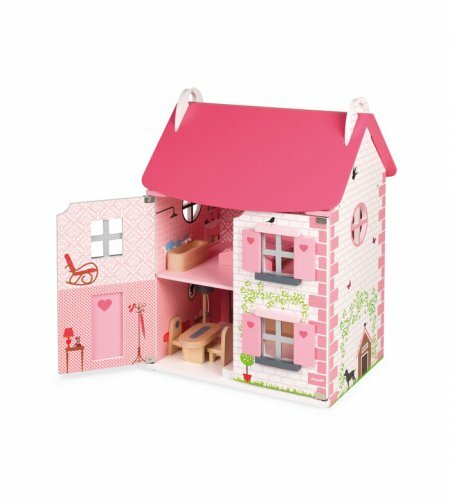 This dolls house comes fully furnished and ready to play. 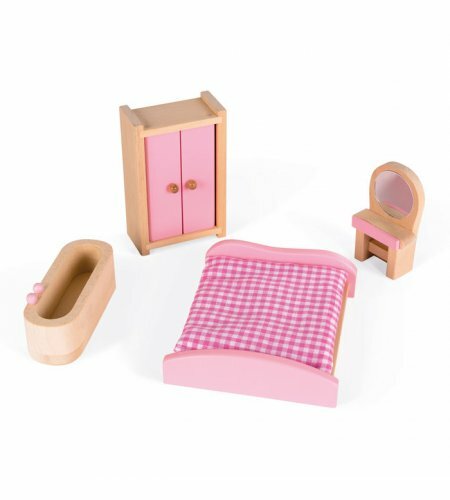 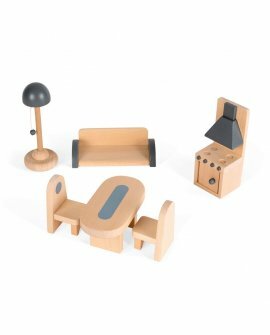 Once assembled you will find there are 11 pieces of furniture, enough to furnish each room, to make this dolls house complete. 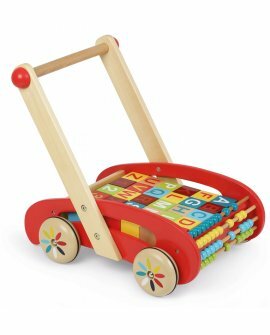 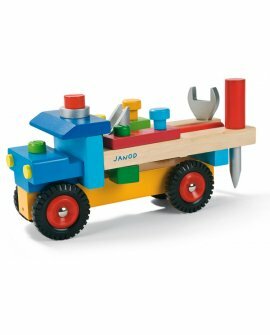 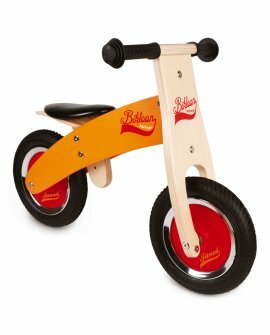 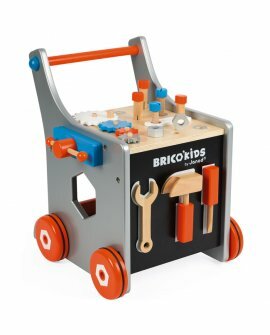 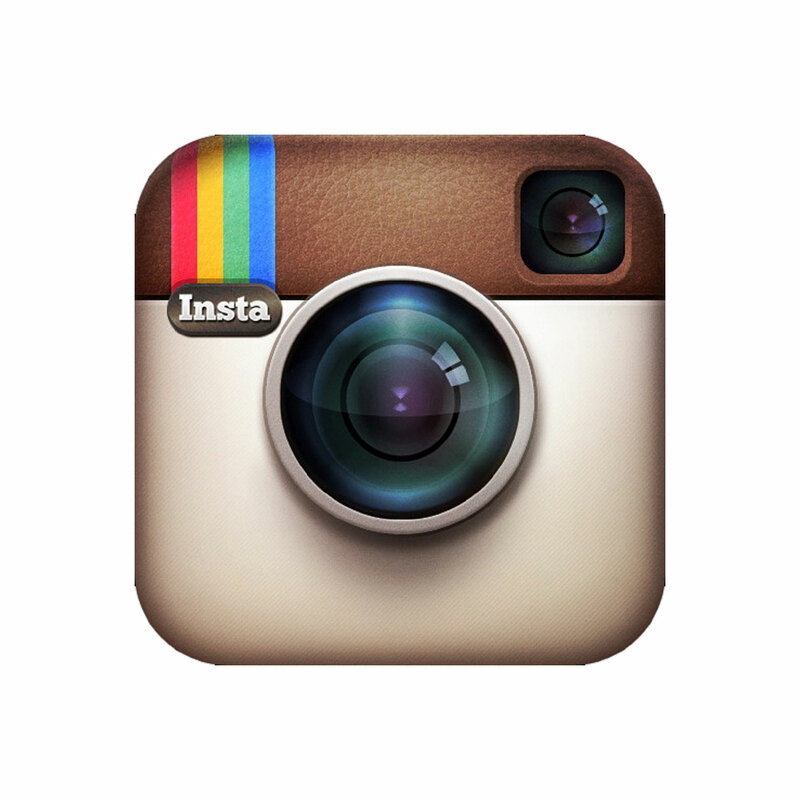 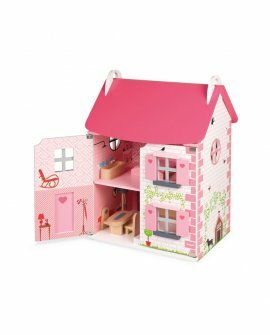 It has a working door and shutters and a hinged front which allows easy access to play inside. 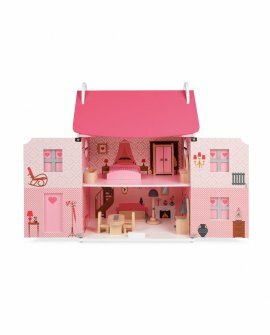 There is also room in the attic and the roof is removable. 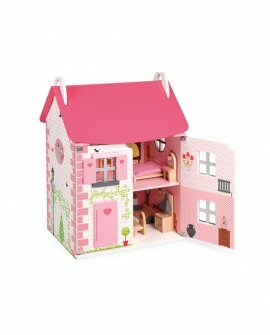 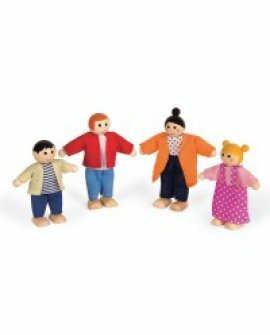 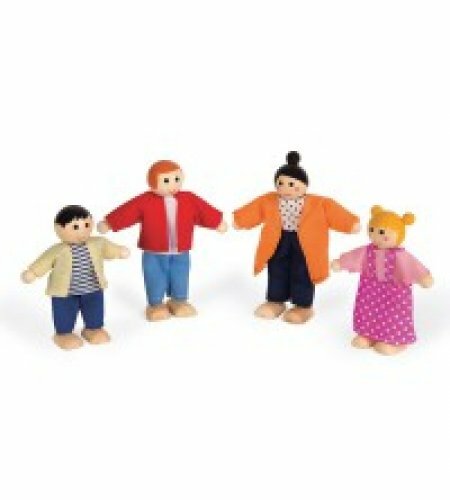 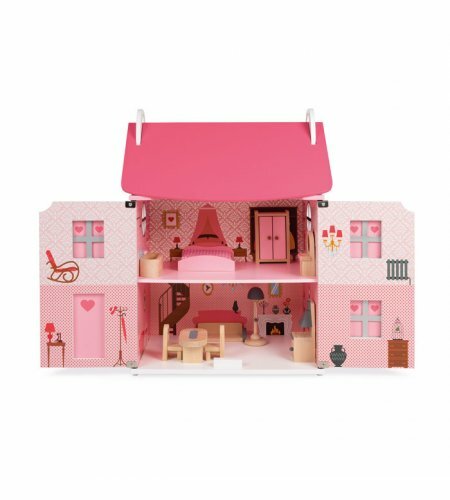 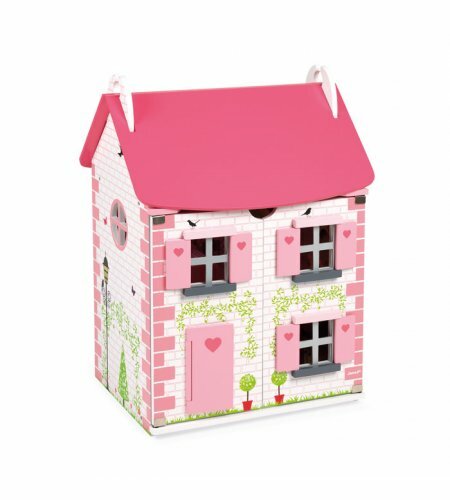 The Madamoiselle Dolls Family is sold separately and is an obvious addition to make this house a home!